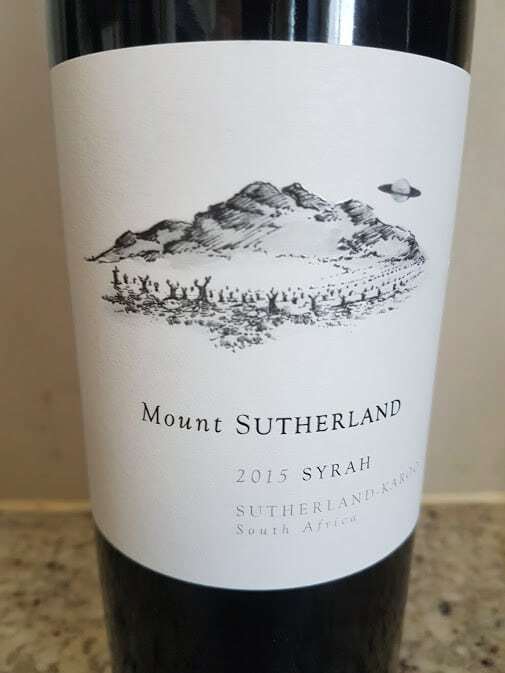 For aficionados of Syrah, that under the Mount Sutherland label made by Daniël de Waal from vineyards planted at 1 500m above sea level near Sutherland in the Karoo is quickly becoming an essential purchase. Vinification of the current-release 2015 vintage involved whole-bunch fermentation before maturation lasting 14 months in French oak, 20% new. The nose shows black fruit, herbs, pepper, lilies and lavender while the palate displays good fruit purity, lemon-like acidity and very fine tannins, the finish long and dry. Alcohol is not negligible at 14% and yet the wine has a water-like refreshment quality to it. Approximate retail price: R235 a bottle.